The Indian entertainment industry, as well as users in India, is embracing video-on-demand services because of a large number of over-the-top (OTT) service providers – both domestic and international. A leading factor for this engagement is the swift increase in the adoption of 4G, highlights a report by analytics firm GlobalData. Other factors for this welcoming adoption include the improvements in broadband services and other forms of digitization in payments and media services. This is making India a suitable and preferred choice for global OTT companies. India is seen as a key market for growth and diversification throughout the Indian sub-continent, and not just the country itself. GlobalData said that “early entrants” such as Netflix, YuppTV, and Amazon Prime are clearly dominating the market in India. These companies are making special strategies to grab a substantial share of the Indian market, while domestic companies such as Hotstar and Sony Liv continue to enjoy the market lead due to their incumbency. 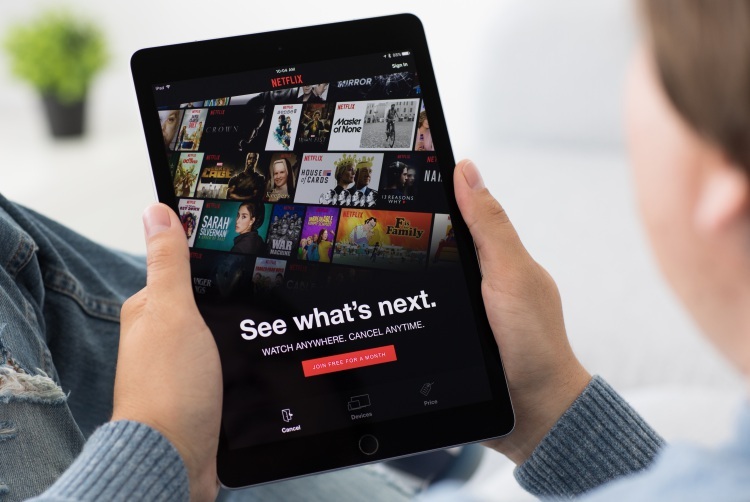 One example of these strategies is Netflix’s intention to tie-up with local cable and TV service providers as well as telecom companies which also provide entertainment – like Jio – to familiarize the Indian audience with the concept of VOD. Then there are companies like Vu and Xiaomi which are bringing low-cost hardware like super-affordable smart TVs at disruptive prices. This will allow a wider share of the Indian population to experience the goodness of TVs connected to the internet while also promoting OTT services. The report also notes that while Netflix and other OTT services are mostly related to viewable content, Amazon’s Prime services have multiple dimensions and its free video and audio services are aimed at bringing more customers to the shopping site for the benefit of 1-day and 2-day deliveries. Another critical element for success in India is providing content in regional languages and the companies that can ace this will have a considerable lead in the market.